Sometimes you have the needs to add one attribute type to a large number of Contacts. Doing this manually to individual records is simply an exhausting task. 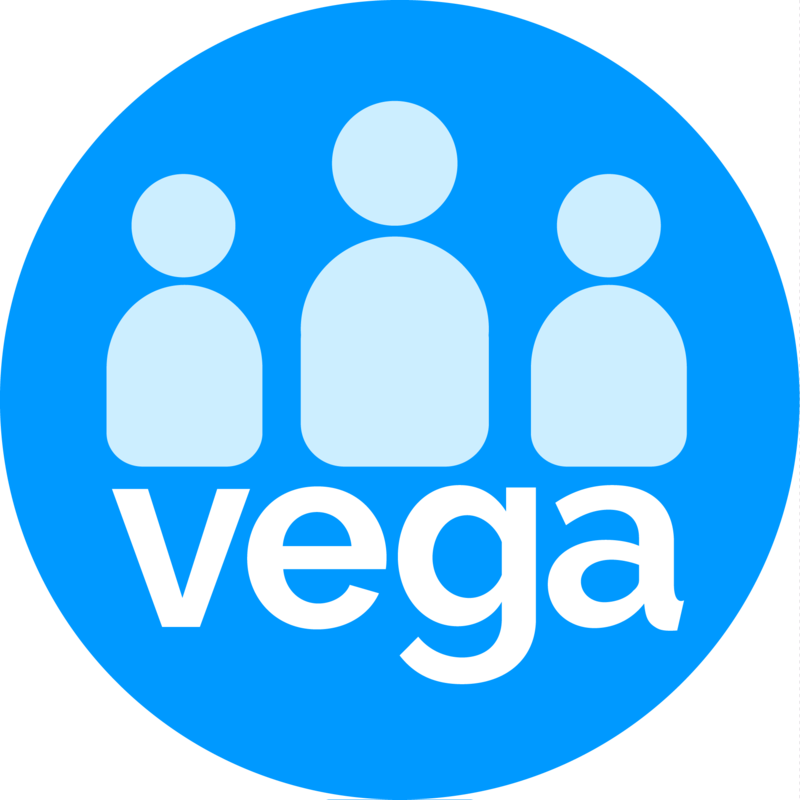 Now Vega makes this difficult task simple by offering you the 'Insert Attribute' feature. Before the operation of adding the attribute is perfomred the system generates an are you sure alert, we recommend to read the notification alert carefully before clicking on the OK button. Note that you can only add one attribute type and one attribute to the entire list if contacts in your database have to be linked to different or more than one attribute you would then use the Attribute Document template. Why do emails end up in the Gmail Promotions Tab?